Cave diving is described as diving in an overhead environment, typically taking place in a naturally or man made structure with a rock ceiling. 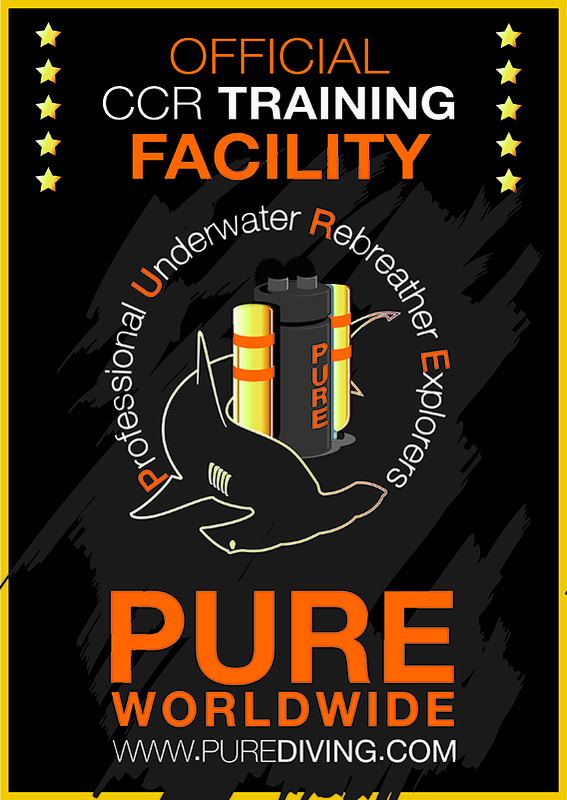 Cave diving is considered hazardous for many reasons, and for this reason, cave training is extremely rigorous. Often times, cave diving requires extended "bottom time" and with that being the case, you'll find that a Rebreather is a great tool for today's cave diving explorer. The Rebreather Zone can train you from an introductory level of cave training all the way to CCR Technical Cave Diver, which is one of the highest levels of certification offered by TDI and IANTD for cave diving. 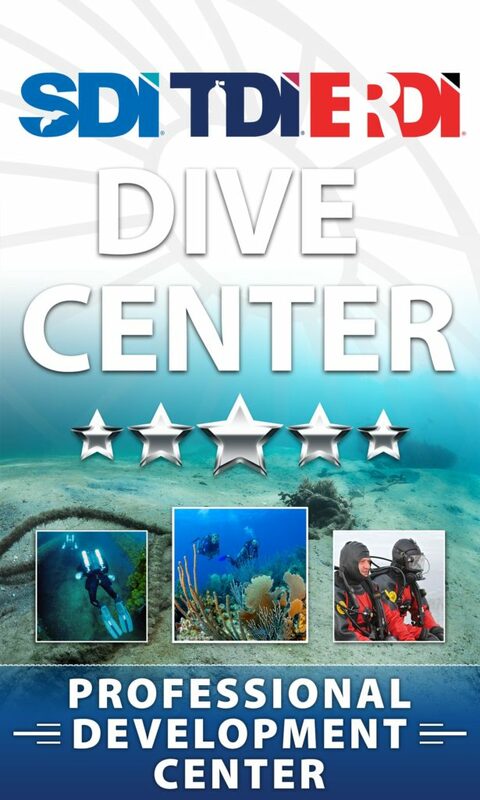 For these CCR Cave diving classes, you must already be a certified CCR diver to take any of the cave diving courses on your rebreather. Click on any of the course titles below for a brief overview of the course. Prices listed do not include the student kits (€ 50,00 or the certification card € 50,00). For more information on any of the courses listed below, please contact us.